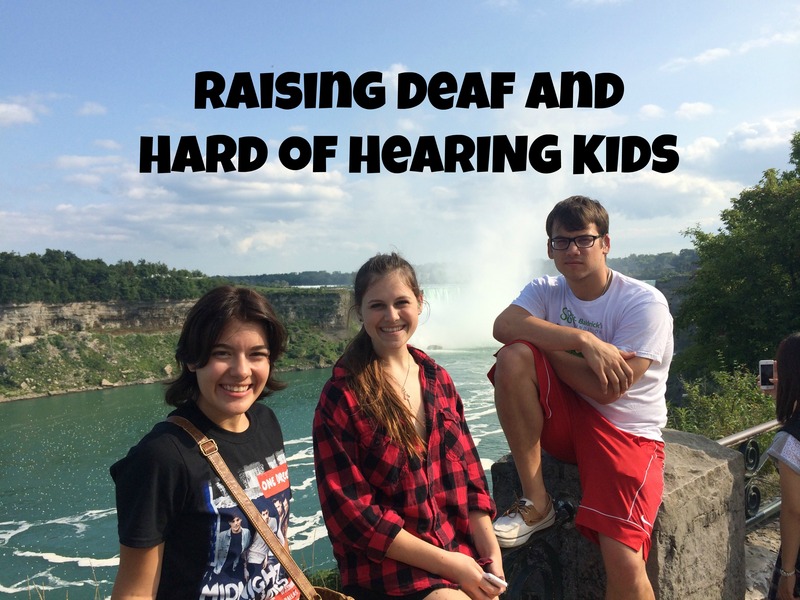 This entry was posted on Thursday, April 16th, 2015 at 5:48 pm	and is filed under Family Support, Thoughts on Parenting a Deaf Child. You can follow any responses to this entry through the RSS 2.0 feed. You can leave a response, or trackback from your own site. « Where Do We Find Others Like Us on the Parenting Journey? 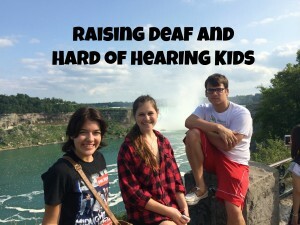 I am a mother of a profoundly deaf adult son. He was raised by myself alone. He has 2 hearing siblings. I live with my son and his wife. I feel able to offer any advice to parents or anyone having to deal with this life altering experience. I have lived it..dealt with it..and learned that life gives you situations that test you to your limits and beyond.